Please do not hesitate to ask if you need further information. The European packaging trade fair in Nuremberg (Germany) has just finished. 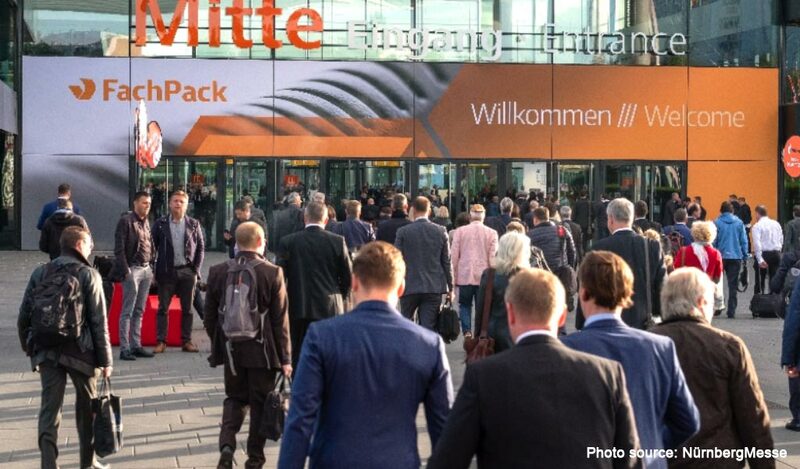 This year it has brought together over 1,500 exhibitors of the packaging world and relative processes, in 12 exhibition halls with 45,000 trade visitors (vs. 2016 41,000). New trends, new perspectives and new opportunities have met during this important three-day event in which we had the fortune to participate, demonstrating that the European packaging sector is rich in diversity and dynamism. Thank you all for taking the time to meet us at our stand! Vincenzo Cereda and his business partner founded Silfa in 1957. At that time the employees were three: his wife Elia, Pinetta (Giusy for friends) and Maurilio, lifelong friend and cousin. The idea comes from the founder’s love for his job as head of mechanical workshop, that used to bring home some work to do before and after his usual working day. Two years later, as the business was doing well, they decided to buy a warehouse, called Lerón, in order to expand their production and acquire new customers. Today the second-generation is continuing the business, while the third one is starting to enter. 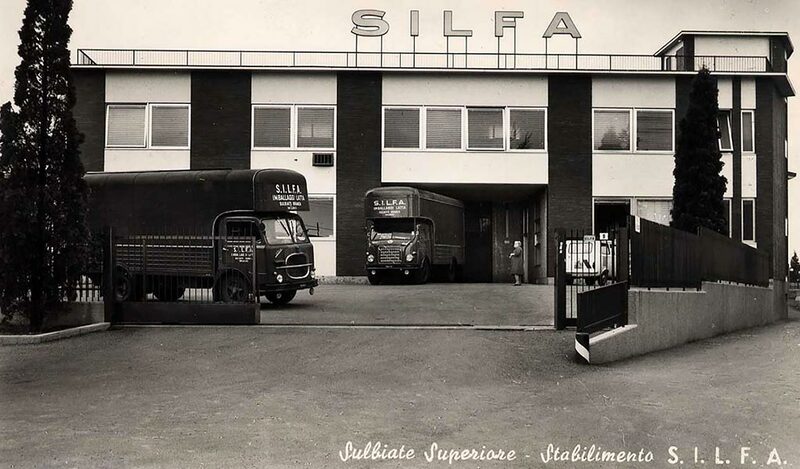 Silfa is therefore the result of the intuitive choices of Vincenzo’s successors that were able to keep alive his values without losing sight of the future and market needs. On 19th April 2017 Silfa turned 60. All the employees have commemorated the event together. 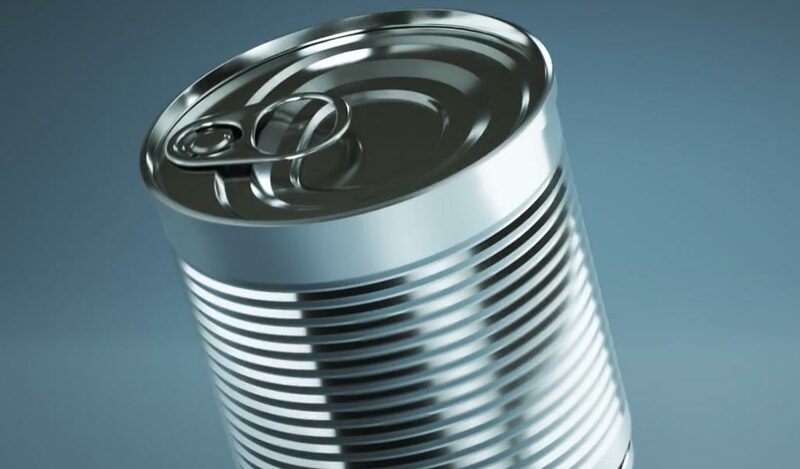 As consumers are becoming more and more concerned about the impact that packaging can have on the environment, Metal Packaging Europe is encouraging the licensed use of the Recycling Mark, trademarked and exclusive property of Metal Packaging Europe. The idea behind the use of this logo is to take part to a worldwide behaviour change campaign aimed to help people to understand the key role they have to play in keeping metal in the material loop by recycling their empty packaging. Silfa is proud to wear and embody this trademark as well as to share its powerful meaning.